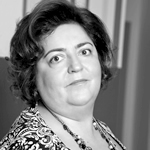 Founding managing partner Magda Volonciu is a university Professor, Ph.D in labour law, Ph.D coordinator for labour law and author of numerous scientific papers in this field with real practical and theoretical dimensions. 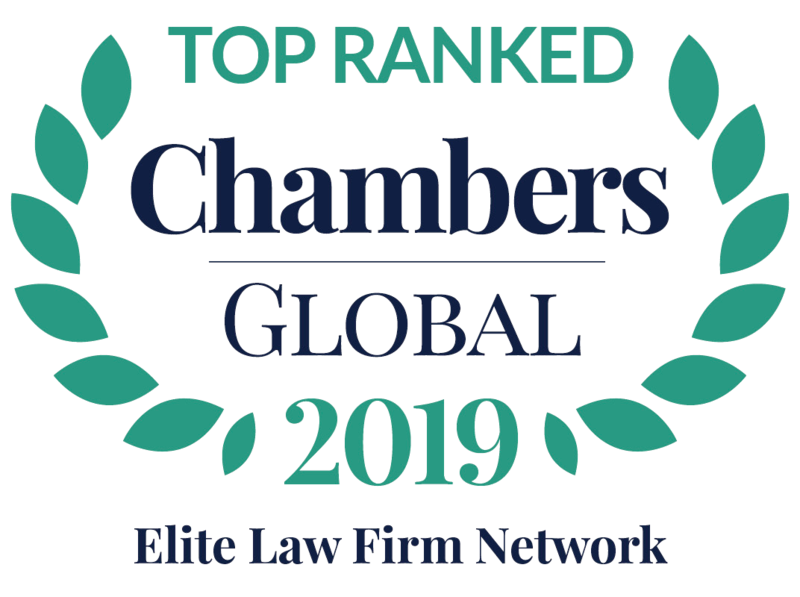 She is consistently ranked in Band 1 by Chambers and Partners Europe that nominated her as “the most influential lawyer in labour law in Romania”(2009) and as dean of this field (2011) and a “key individual in the employment law market” (2015). Her practice focuses on consultancy and litigation services on all aspects related to employment, social insurances, and industrial relations legislation, practical interpretation of laws that impact the activity developed by the client, strategic planning, and management of work relations. The firm she is coordinating is known to put great emphasis on developing outstanding relations with its clients, protecting their interests, and keeping them informed at all times about the legal developments in the labour field, through its e-services and direct communication. “Le syndicalism roumain, Entre centralism excesiff et mouvement browenien”, Revue roumaine des sciences juridiques, nr. 2/1990.